Welcome back to the blog! Today, I'm excited to share with you some Latin Billboard award show coverage! I was so fortunate to have been able to work along side Telemundo & Orgullosa Latina for this eventful week. Firstly, I started off the week by attending a private concert Telemundo hosted featuring new and upcoming artists. This event was so fun, because I got to meet these rising artists who some were even nominated at the actual award show. Later along the week, I attended a private concert featuring one of my favorite Latin artist J Balvin hosted by Orgullosa Latina. Orgullosa Latina Kindly provided me a VIP kit to prepare for the events ahead. The kit included goodies such as; Herbal Essences Hello Hydration Shampoo & Conditioner, so my hair would stay nice and hydrated throughout the week. It also included Secret Scent Expressions deodorant in Oh-La-La Lavender, Tampax Radiant, 3D Crest White Strips and even my own personal selfie stick! 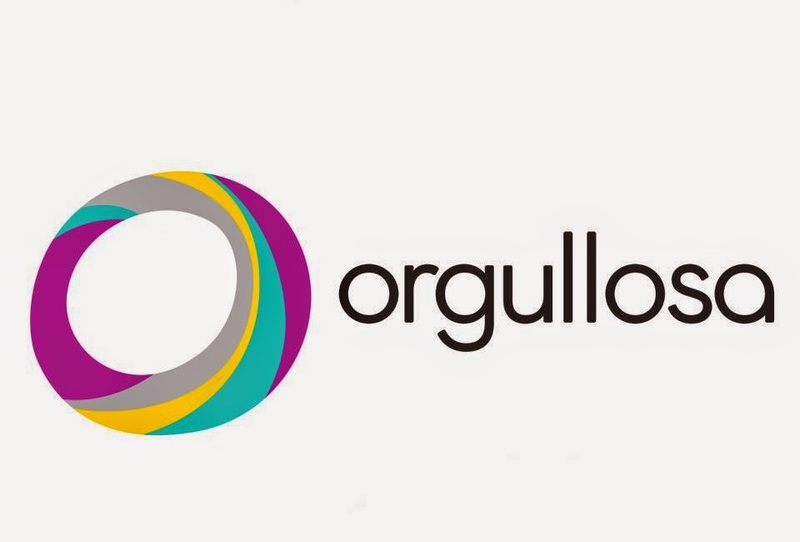 For those not familiar with Orgullosa, its a fabulous community of Latinas such as myself who empower all types of Latinas by sharing tips, ideas, personal stories, and benefits that Orgullosa exclusively provides. It was so much fun getting to hear a question and answer session with J Balvin regarding his personal life and career right before the concert began. He sang his hit top charting songs, and even brought a long a special surprise guest with him, Becky G! It was a night full of great music, and dancing, and the best part was, that I got to experience all of it with other fellow Latina bloggers, and Danielle my blogs photographer! Thank you so much Orgullosa for an amazing night y siempre soy Orgullosa de ser Latina! Lastly, to complete the week I attended the highest rated Latin Billboard award show yet alongside Telemundo! I got to see the stars unfold on the red carpet, and watched all the performances along with all the award winners of the night. It was actually such an honor to have been able to witness live such an amazing tribute that Jennifer Lopez prepared for the always remembered Selena, which was definitely the most remembered moment of the night.